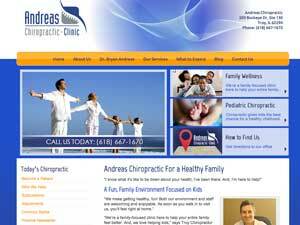 Dr. Bryan Andreas is a family-focused chiropractor dedicated to helping your entire family feel better. 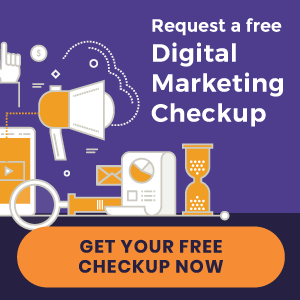 Visit our website to learn more and book your first appointment today! 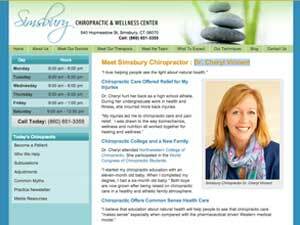 Dr. Jeannie Santoro brings compassion and broad knowledge to this family practice. 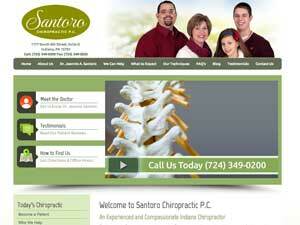 Visit our website to learn how we can relieve pain and help you achieve overall wellness.